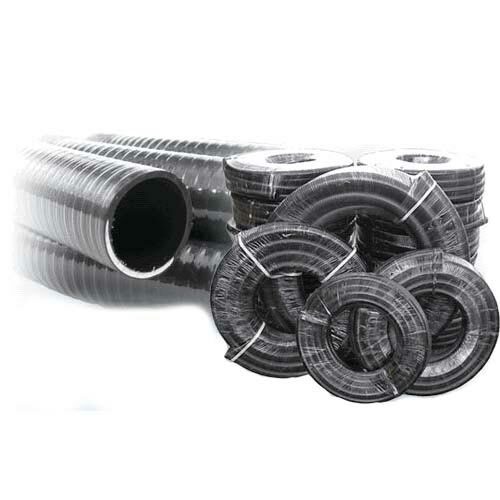 This PVC hose is made for Schedule 40 fittings. Connecting is a breeze with any PVC glue. The hose's black color makes it ideal for use in water gardens, as it is practically invisible underwater. Algae growth inside this hose is inhibited, as the black color resists sunlight. Withstands up to 50psi. Fish Safe.